Ant has a career that has spanned over 10 years in the industry. 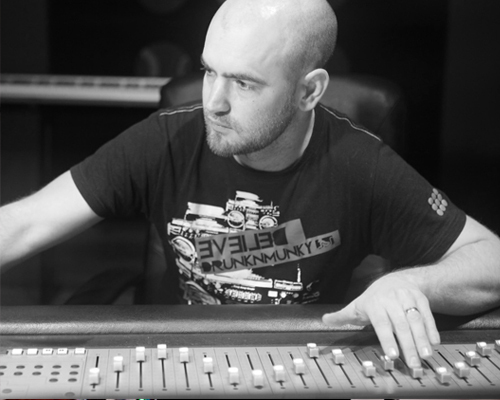 As well as working with some of the industries most respected artists including Noel Robinson, Audio Bullies and Amaning and with several releases under his belt, he spent several years teaching and developing course curriculum at one of London’s most successful music schools (musiceverything). Former students of his include Michael Woods, Sam Preston (Ordinary Boys) and 360 Artist management (managers of Deadmau5 and Calvin Haris). Ant has released music on various labels including Citrus Recordings, Monochrome music, Plasmapool, Mindtech Recordings and liquid brilliants. You can also catch him DJing at various spots around the CBD. Post graduate turn lecturer at SAE, Josh is well known in Adelaide for his string of house releases and live performances. 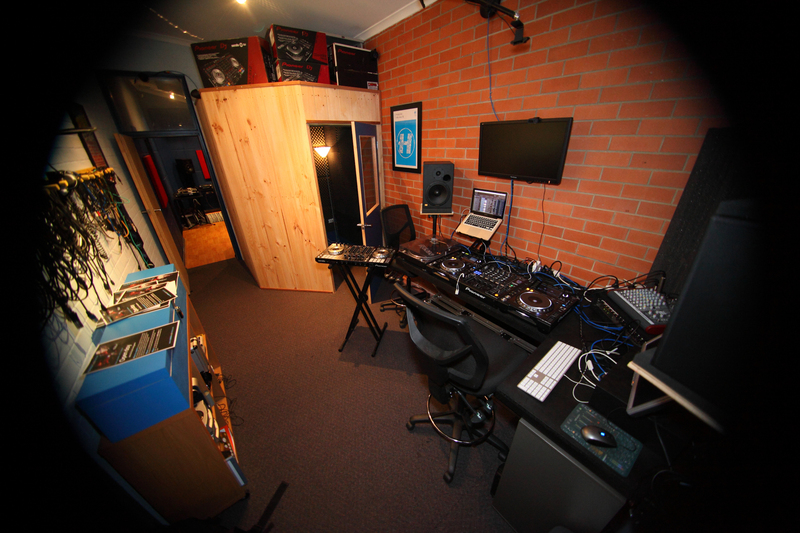 Patch is known and loved in Adelaide and Australia for his impeccable mixing ability and dynamic track selection. 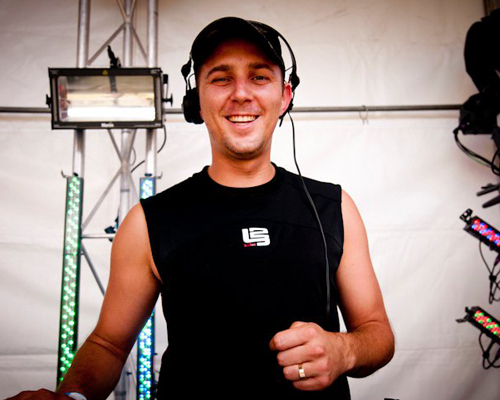 He has a reputation for “blitzing the touring internationals” and it has been said by many that “he is the best dnb DJ in Australia.” Receiving ‘Most Popular Drum & Bass DJ” Award at the South Australian Dance Music Awards 2003/04/05/06 & polled in the top 5 (out of 5 South Australians) for inthemix.com.au Most Popular Australian DJ Poll 2005/06 – he was among two dnb dj’s listed nationwide. When it rains it pours but the SA Dance Awards were scrapped after 06 so unfortunately the reign stopped. 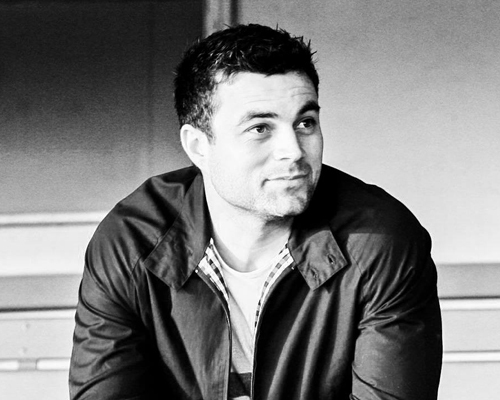 Patch is not a DJ that can be pigeonholed into one sub genre of drum and bass or even purely into drum and bass, although dnb is where he has his roots most firmly planted. We are based in Mile End, close to the Adelaide CBD with good public transport close by. 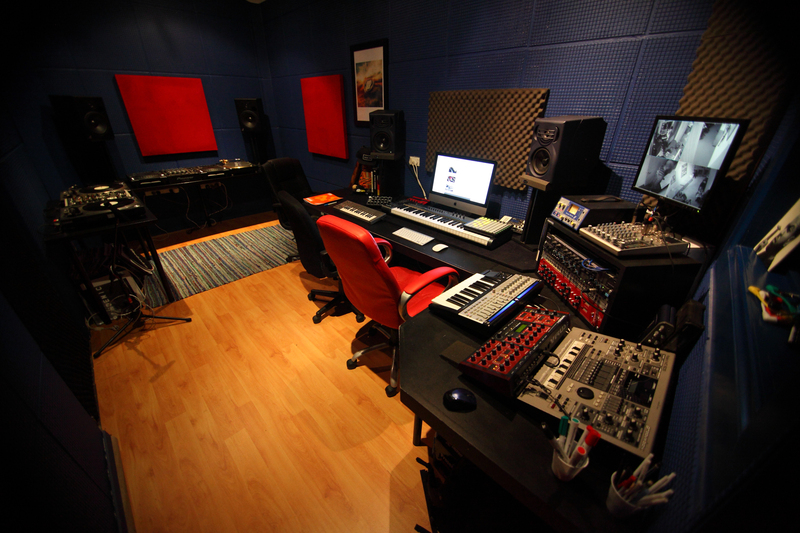 At Adelaide Audio Institute our facilities boast two state of the art recording and production studios with several live rooms, a vocal booth and 2 dedicated DJ rooms. We use all the latest software and have an ever expanding array of outboard gear, synthesisers and sample libraries to get your hands on including Access Virus, Moog and nord synthesisers and Various outboard fx and processors along with a control 24 mixing console. 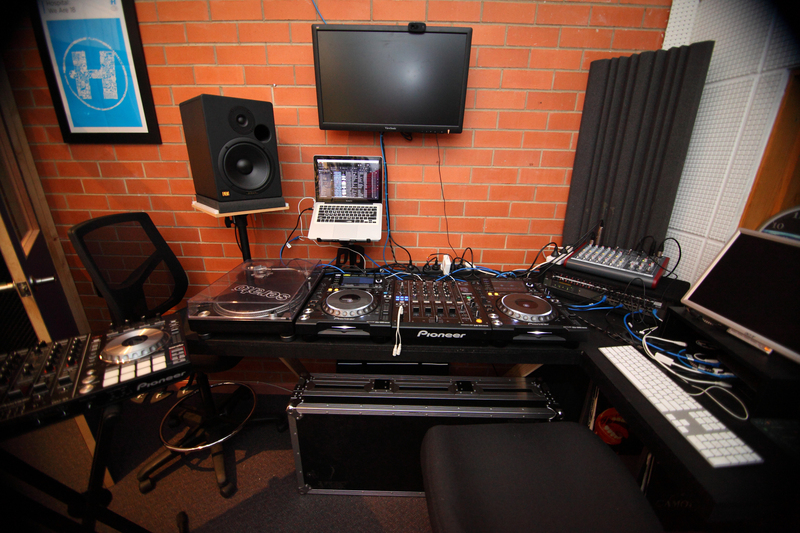 We use industry standard DJ equipment in our DJ rooms such as, Technics 1210’s and a range of pioneer equipment icluding CDJ 2000’s, 850’s and 400’s. We also have a selection of DJ mixers to get your hands on that include a DJM900, DJM700 and a Urei scratch mixer as well as the most sought after software and controllers .